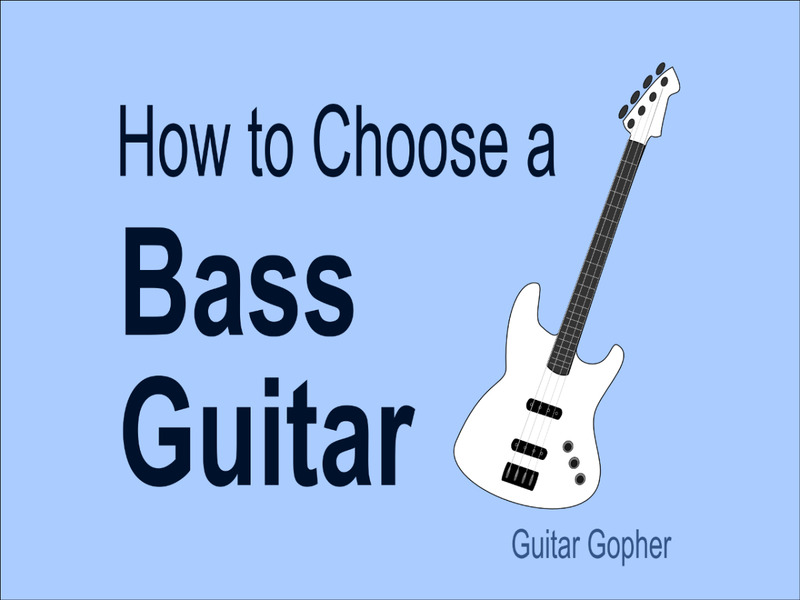 Advice for beginners on how to choose guitar strings. If you are a beginner you might need a little help choosing guitar strings, and maybe some advice on how to restring your instrument. It won't be long until you can change your strings blindfolded and with one hand tied behind your back, but the first time is always a little daunting. Maybe you've even been putting the job off. Your new guitar seemed so perfect and shiny when you first got it. Now the strings are all dulled and dead-sounding. It's time to change them out, but maybe you're afraid you're going to wreck something if you do it wrong. This article ought to answer your questions and put your mind at ease. Changing your guitar's strings is not only important for the sound of your guitar, but it's an opportunity to perform some maintenance that will keep your guitar in good working condition. Learn how to take care of your guitar and it will last a lifetime! Back when I was a newbie, I only changed one of my guitar strings when it broke. That's the wrong answer. Of course you should have extras on-hand in case you snap one, but, like getting the oil changed in a car, this should be scheduled and expected maintenance. As guitar strings age their sound dulls, and they physically stretch to their limit. Some players prefer the sound of slightly aged strings, but you shouldn't let it go too far. Strings also tarnish and accumulate dirt and grime, which isn't good for your frets and fingerboard. So, when should you change your strings and perform maintenance on your guitar? If you practice or play every day, once a month is probably a good schedule. That's about right for me these days. You'll learn to adjust your maintenance schedule depending on the wear you're seeing. Here's a list of some of the different guitar strings I use and have used over the years. There were times when I swore by one brand or another. Today I use a few different brands. 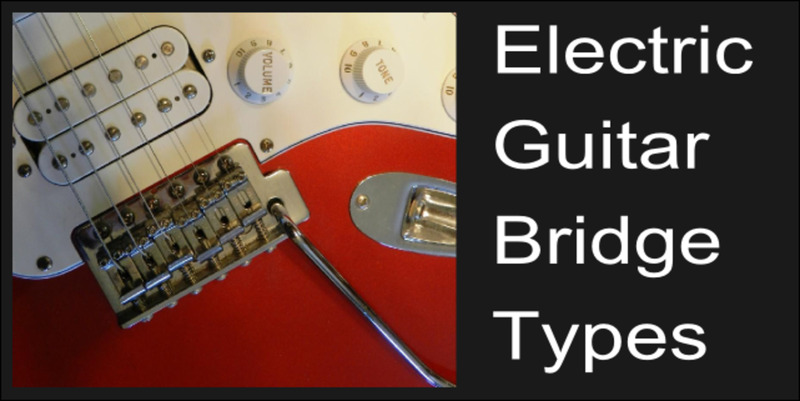 Elixir NANOWEB: I most often use Elixir NANOWEB strings on my electric guitars these days. The NANOWEB thing is a coating that is supposed to make them last longer and not rust. I do think they have a different feel than other brands, and I've always liked their sound. They are a little more expensive and among the best guitar strings out there, so I save them for my higher-value guitars. Martin Phosphor Bronze: I use Martin Phosphor Bronze SP strings on my acoustic guitars. Like the Elixirs (who also make some good acoustic guitar strings) I think they have a nicer feel, good sound and seem to last a while. Ernie Ball Slinky: I used Ernie Ball strings exclusively during my time playing in metal bands. For a while I used the Super Slinky gauge, which is Ernie Ball's equivalent of extra-light. I eventually switched to their Hybrid Slinky pack, which features heavier wound strings for the low-E, A and D.
GHS Boomers: I started using GHS Boomers as a teenager and I've been using them on and off ever since. They're a solid, good-sounding and affordable option for guitarists. Many of my guitars today have GHS Strings installed and I'm very happy with them. Fender Bullets: I've used Fender Bullets from time to time, particularly on my Strats. They're made specifically for Fender tremolo bridges and, Fender says, they'll offer better sustain and stability. I've never had any issues with them. String gauge is a measurement of the thickness of each string. When you first start looking at guitar strings the numbers can be a little confusing. But, it all makes sense once you understand what those numbers are supposed to represent. Guitar strings come in different thicknesses, commonly referred to as gauges. You'll see individual strings labeled .009 for example. You'll see packs of strings labeled, for example, 9-42. How are you supposed to know what all those numbers mean? It's not nearly as complicated as it seems. String thickness is measured in inches, so that .009 number is a fraction of an inch. Nine-thousandths of an inch, actually. For the sake of simplicity, when labeling packs of strings most guitar-string makers drop the decimal and zeros. Thus, for example, a pack of strings labeled 9-42 contains strings measuring .009 (the thinnest string) to .042 (the heaviest string). The smaller the fraction, the lighter the strings. This means a pack of strings tagged 9-42 will be lighter gauge than one tagged 10-46. Manufacturers will also give them other labels. 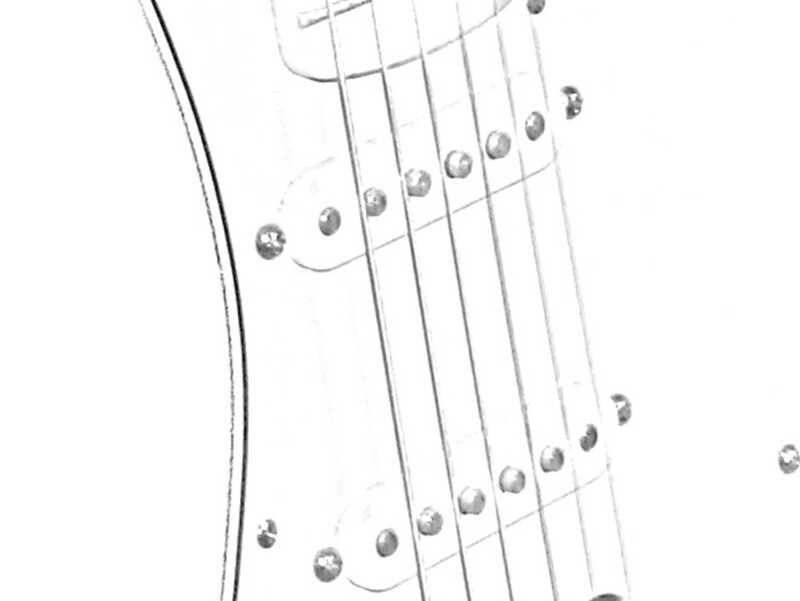 For electric guitars, strings in the 9-42 range are often (but not always) called "Extra Light", and strings in the 10-46 range are often (but not always) called "Light". 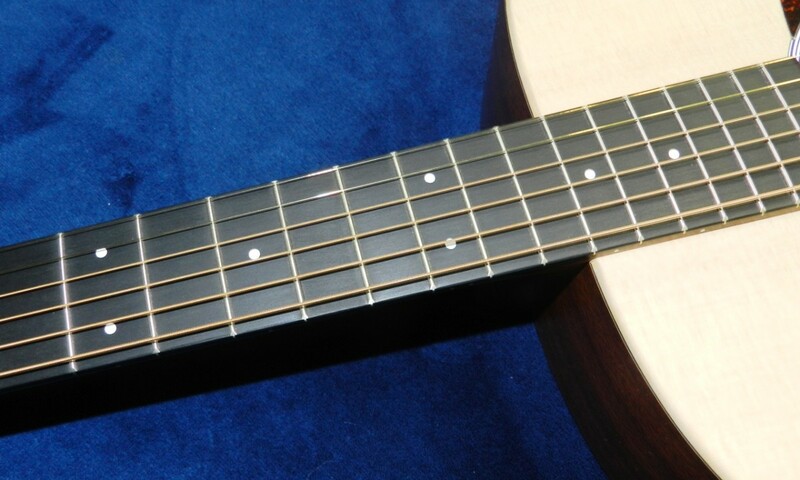 For acoustic guitars, strings in the 12-54 range are considered "light". It's really not standardized between brands. Some string makers deviate slightly here and there, and some come up with more clever names for their products. Just remember the names aren't as important as the actual gauge. The numbers are what you need to look for, no matter what they're called, so don't let the wording confuse you. If you've never changed your strings before, and your guitar was new when you got it, you may be able to find out what gauge strings you need by going to the website of your guitar manufacturer. Check out the specs for your guitar and see if they tell you the string gauge for your particular instrument. If not, see if there is a forum attached to their site where you can ask. 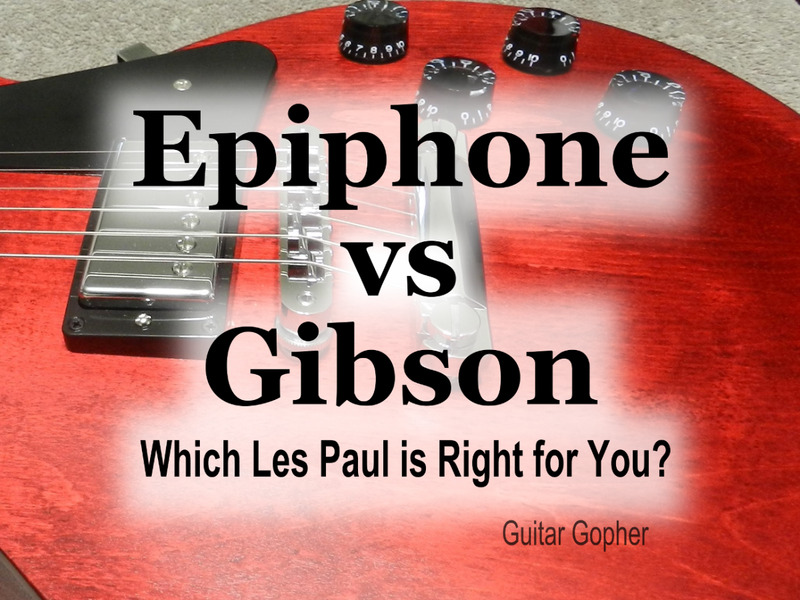 Most guitars in moderate price ranges ship with light-gauge: 9-42. Others come with 10-46 gauge, but that doesn't mean you're stuck with them. You can choose any gauge string you want, but it might mean your guitar will need a little work. 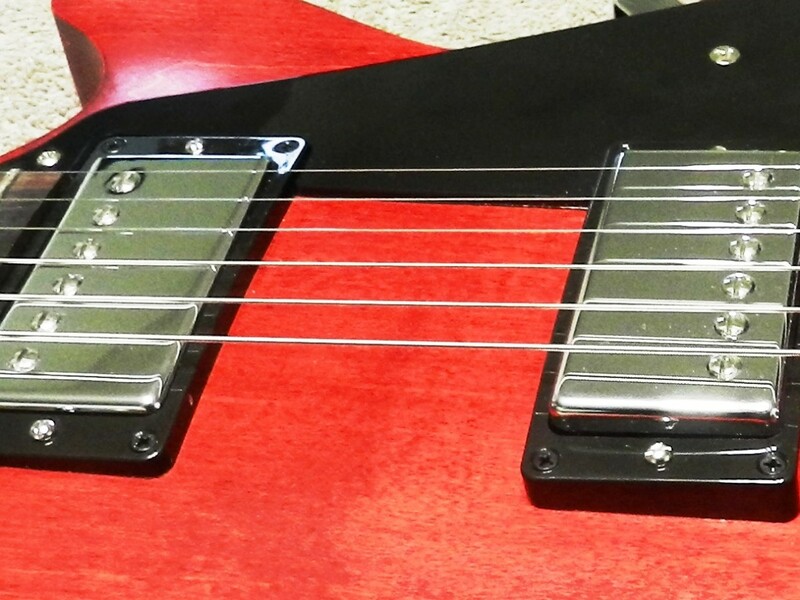 Be careful: The gauge affects the tension on the guitar neck, so if you install a very different gauge from what you're presently using you could damage your guitar. Going one gauge heavier or lighter probably won't make a difference, but any more than that and you should bring your guitar into the shop to have it restrung and set up. It's smart to start building up a small tool kit for working on your guitar. Don't scrounge tools from the garage or towels from the kitchen; have your own kit that the rest of the family knows is hands-off. Every time you change your strings or work on your guitar you'll have everything you need in your toolbox, nice and handy. Something like a tackle box like you'd use for fishing is perfect for keeping all your tools organized. It also has enough space for all the spare screws, bolts, jacks, wires, and other junk you'll accumulate through the years. Learning to change the strings and perform general maintenance on your guitars is very important. It will keep your guitar in good order now and make sure it's ready for practice. By maintaining your guitar you might just be making sure it stays around for the rest of your career. 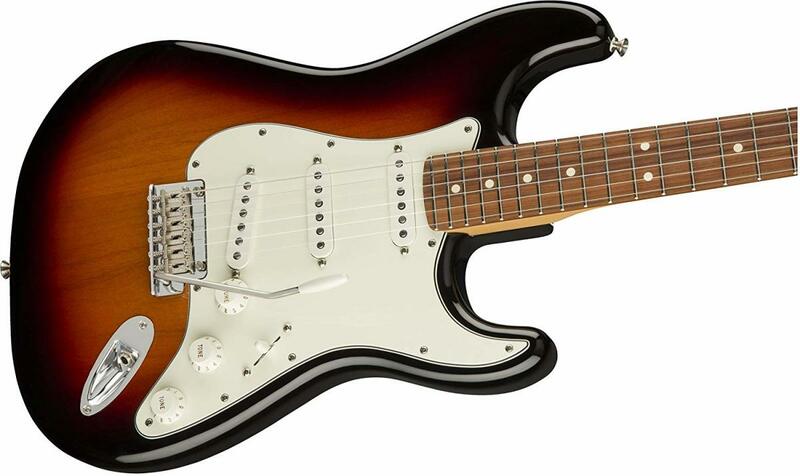 Think you won't care about your starter guitar years from now? You will, and many veteran players regret not having their first guitar anymore. Through your career your tastes will change, and the guitar strings you use now may not be the ones you're happy with next year, or even next week. For now, choose the best guitar strings you can and don't be afraid to work on your guitar. I've never changed my strings! 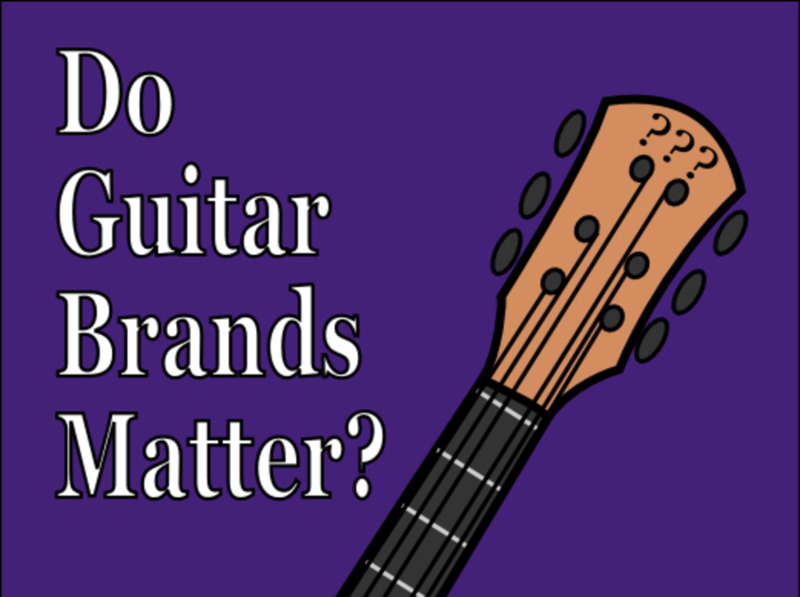 Does Brand Matter When Buying a Guitar? Will do my very best. IF I could just play/finger-pick the song, Alice's Restaurant, I would be so happy that I would scream from Look Out Mountain, Ga., "Hey, world. I can play A song on the axe!" You too, Kenneth! Have fun playing that guitar! It was nice to talk with you about guitars. I do need to get my guitar out next week and start my practicing Alice's Restaurant again. Great hub! I used both GHS and Elixer Nanowebs and they served me well. Now it's DR Pure Blues all the way, baby! I must have overlooked it. They are great strings. And keep up the great work on guitars. I love it. 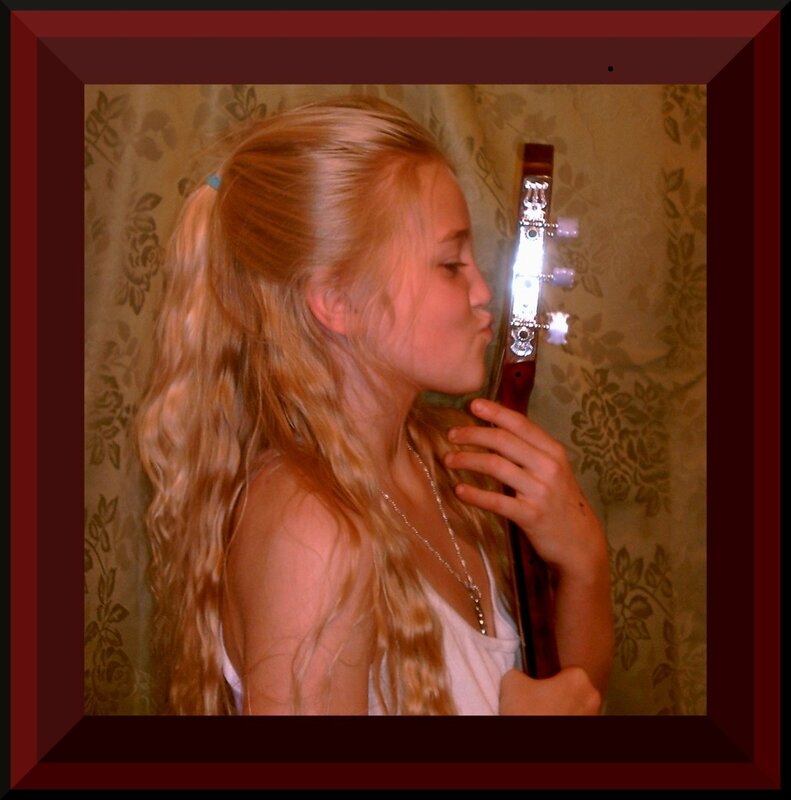 I hope to see you around on HP and you being a follower. Thanks Kenneth. Yes, I've heard of Elixir and mentioned them above. :-) I've used them on my more expensive guitars in the past and I like them a lot. Well-written, very in-depth and cool hub. Have you heard of Elixar strings? I use them on my Fender acoustic. They keep their tone longer and do not cut your fingertips. Keep up your hub writing and picking. If you buy a 10 pack of D'Addarios from Musician Friend, it ends up being 3-4 dollars a pack. It's the only way I can keep fresh strings on my babies and food in the kids mouths! That's a good recommendation too! I have vague memories of using them long ago but can't recall enough to comment. I know a lot of players love them. I never liked the Slinkys (They break too easily for me). I have been playing D'addario's for about 10 years and they deliver the most bang for my buck. DR's are a little more pricey but have a great feel.